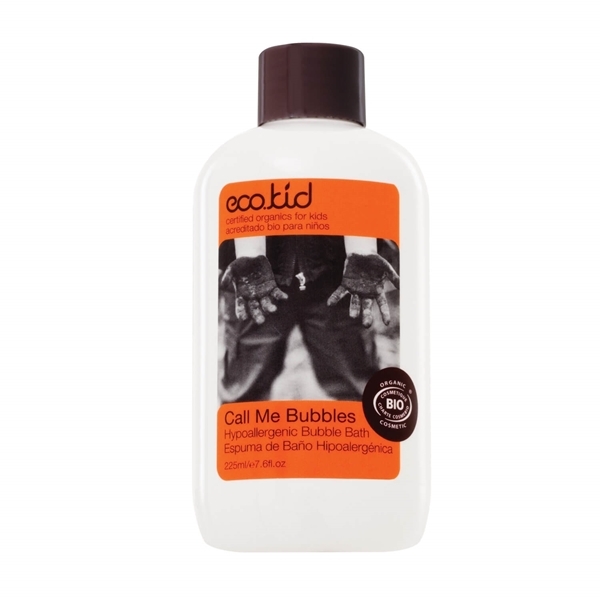 Ecokid Call Me Bubbles is a hypo-allergenic bubble bath and wash that is the ultimate bubbly potion for soaking from head to toe, nurturing and revitalising skin, body and senses. 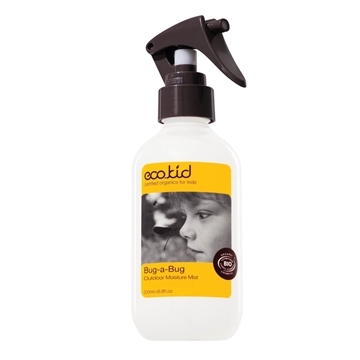 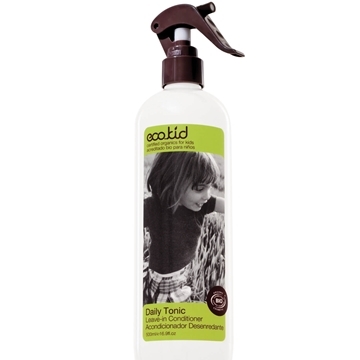 Suitable for daily use, this Bubble Bath will effectively cleanse your children, gently lifting away dirt and grime, while nourishing sensitive skin. 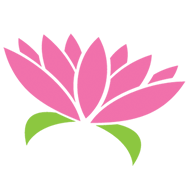 are from Organic Farming. 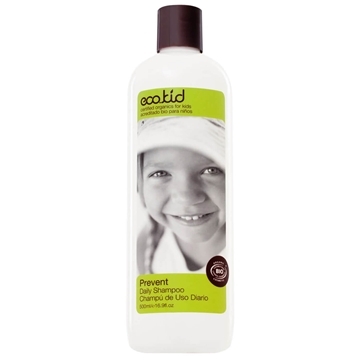 Natural and Organic Cosmetic certified by Ecocert Greenlife.